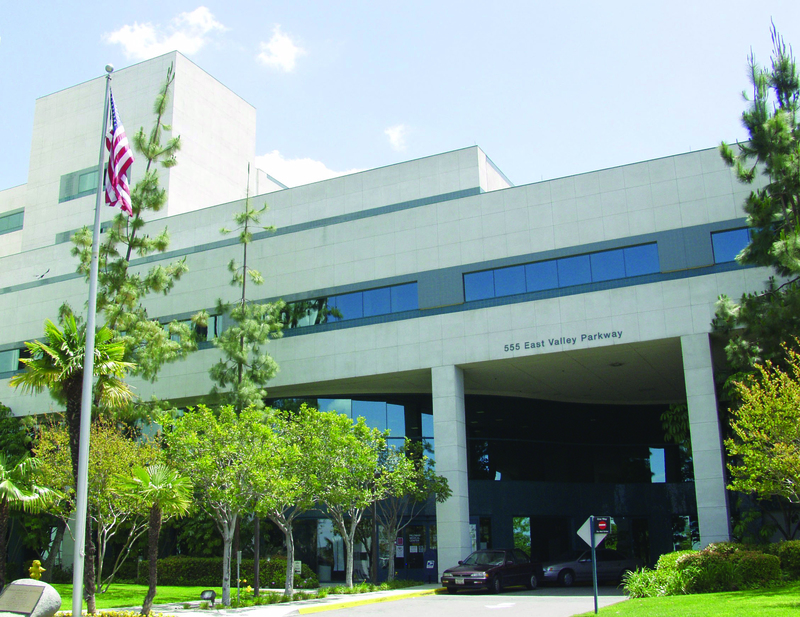 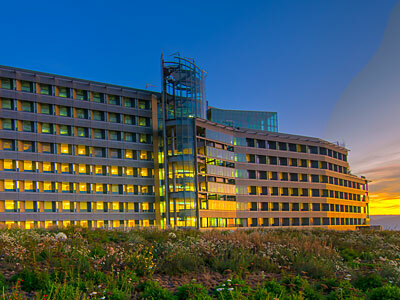 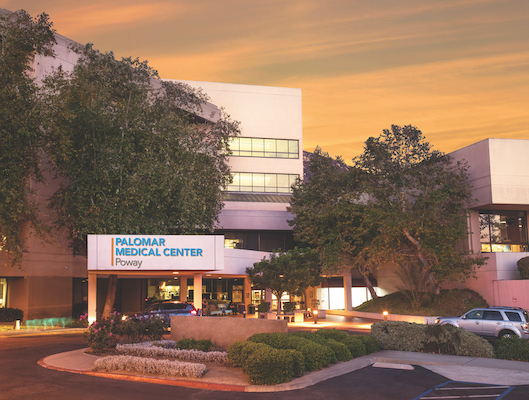 Palomar Health’s commitment to serve the entire hospital district takes healthcare events and education to urban and outlying locations where many residents of our community can benefit. 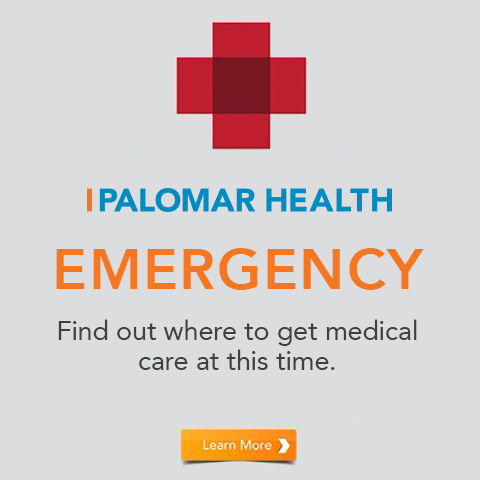 Programs such as free blood pressure screenings, Ask-A-Nurse forums, health education classes and influenza vaccination clinics are just some of the ways Palomar Health promotes health beyond the walls of our hospitals. 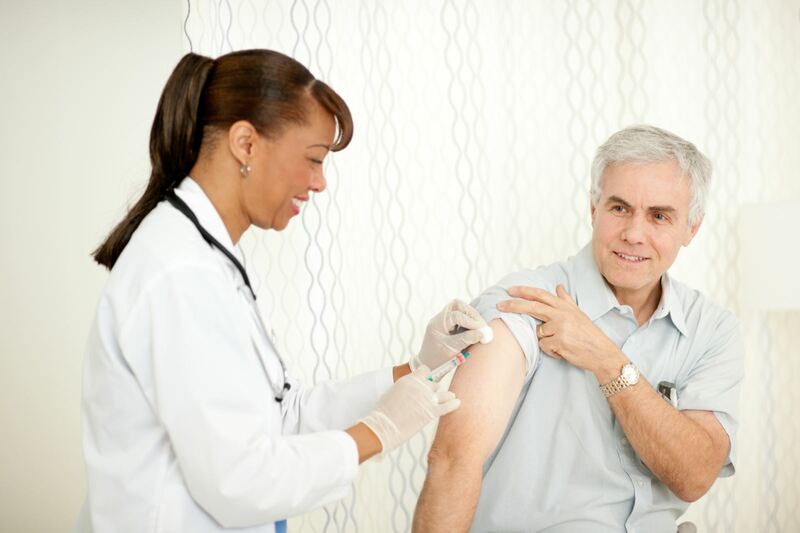 A hallmark of our community outreach efforts is the highly successful community influenza vaccination program, Flu Source.